Many professional and hobbyist photographers know the the struggle of travelling with gear. First of all, most protective bags are a mission to lug around especially in busy airports and narrow airplane aisles. 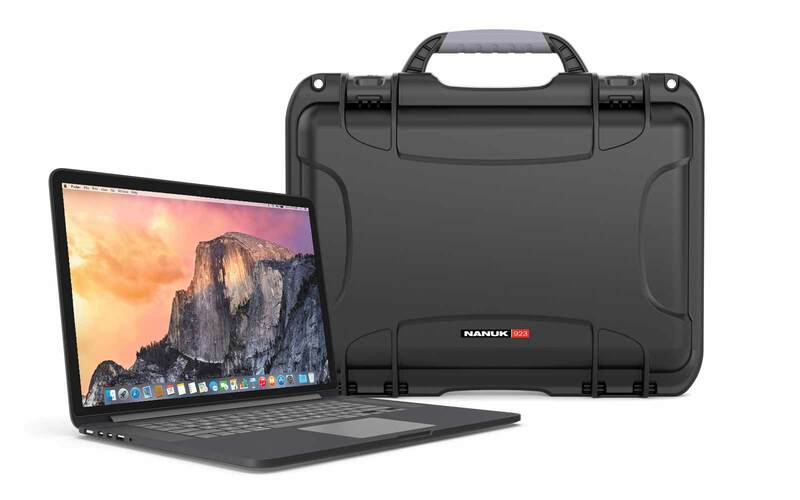 Luckily, this issue is easily solved with the Nanuk 935 which puts Nanuk’s high-grade protection on wheels, making it easy to take with you anywhere. Even after we have the perfect bag, though, there is still the task of finding an organized, convenient setup. To help, we’ve put together a handy guide to creating your setup along with 3 examples of setups in the Nanuk 935. In this guide we’ll give you the basics on the Nanuk 935, additional organization accessories, setup basics, and things to remember when customizing your setup. Keep reading to learn more about setting up your hard case and check out some inspiration for customizing your setup. 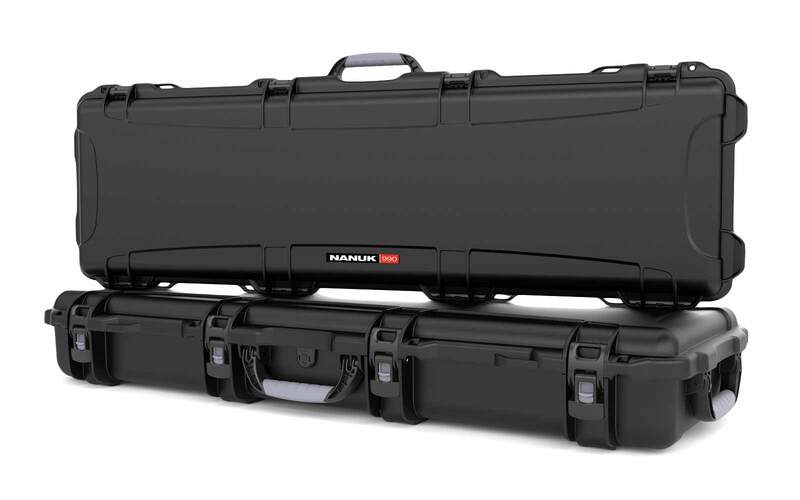 The Nanuk 935 is the smallest of Nanuk’s wheeled line of hard cases. Measuring in at 20.2x11.3x7.5 inches (interior) and 22.18x13.99x9.02 inches (exterior), the 935 works well to fit 2 DSLR bodies, 4+ zoom lenses plus accessories. 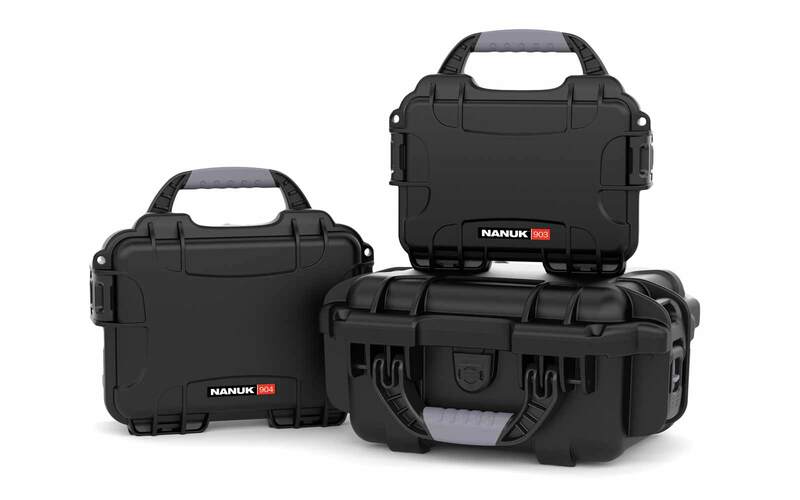 As with all of Nanuk’s cases, the 935 is dustproof, waterproof, impact resistant and includes Nanuk’s signature Powerclaw latching system that combines quick and easy access with high grade security and protection. You also have the option of getting it with a TSA padlock to make security a breeze. The padlock keeps your gear safe but accessible if TSA agents need a look - agents have a special key that can unlock the padlock so they don’t have to cut it off (saving you the hassle of buying a new one). The 935, along with the brand’s other wheeled options, are designed to make travelling with your gear easy and convenient. 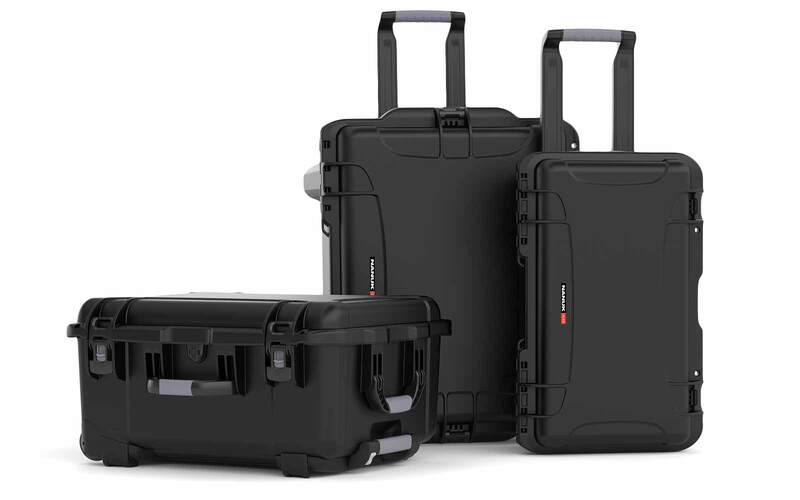 Like a conventional suitcase, the Nanuk 935 comes with a soft grip handle and a separate retractable handle, removing the struggle of lugging large cases through busy airports. The 935 is also the perfect size for carry on luggage and is able to be stowed away in onboard compartments. There are many options for accessories to aid the organization of setup. These all work well to protect and organize your gear depending on your needs. Padded Dividers - Padded dividers are easy to use, customizable inserts for organizing and protecting your gear. Unlike foam dividers, padded dividers work well for multi-use cases. These can customized as your set grows and changes so that your case is ready for whatever your setup requires. Foam inserts - Foam inserts are another option for dividing your gear and protecting it. Foam inserts can be bought in cubed pick n pluck options or custom hard foam inserts. Each offer custom shaped inserts for specific gear at different price tags: cubed foam is usually cheaper than custom hard foam inserts. However, unlike padded dividers, foam dividers can’t be re-customized in the future so they’re more advisable if you already have a standard set up. TrekPak Organizer- The Nanuk TrekPak organizer is an alternative to Velcro padded dividers. This organizer allows you to keep your gear organized and protected without the fuss of Velcro. This system uses aluminum pins you keep the dividers together, which makes it easier to adjust, very secure, and optimises the available space. As such, this would be a good option for anyone who enjoy padded dividers but needs just a little more space and organisation options. Although your setup will vary depending on your needs, there are a couple of things that should be included in every setup. It should be a snug fit. All your equipment should fit snugly in its compartment/in the bag. If there is too much extra space, it leaves room for pieces to move around and become damaged during travel. Each compartment should only hold one piece of equipment. Trying to squeeze more than one piece into a compartment leaves your gear vulnerable to damage. Without anything between pieces, there’s a chance your gear could hit against each other and become damaged. What equipment do you need in your case? Seems obvious, but it’s still worth mentioning. Before customizing, make sure you know exactly what you will be keeping in your case, especially if you’re using a foam insert with cavities for specific pieces. How often do you change up the gear in your set? If your set is pretty standard and doesn’t change often, you’ll probably be comfortable with a customized foam insert. If you switch out the gear you use often, you’re probably better off with adjustable dividers. Will you need a second bag? As great as the Nanuk wheeled line is, sometimes you need a separate bag for additional/extra gear or simply to help you stay organized. If you’re having trouble setting everything up in one bag, look into a second hard case or camera bag to help. Below we’ve gathered 3 different examples of DSLR and lens setups for you to draw inspiration from. Keep reading to find inspiration for your Nanuk 935 setup. Note: although not written under each, all setups should have room for basic essentials like camera batteries, memory cards, and a lens cleaning kit. Tip: Customize your travel setup with a padded divider insert. Travel photography can bring you to many different shoots, so it’s useful to have a multi-use case ready to hold anything you need. Also consider investing in the Outex Housing System to get the big shots in extreme environments with a DSLR. Tip: Since wildlife photography can often call for large, more expensive telephoto lenses, it’s worthwhile to invest in cubed or hard foam inserts. 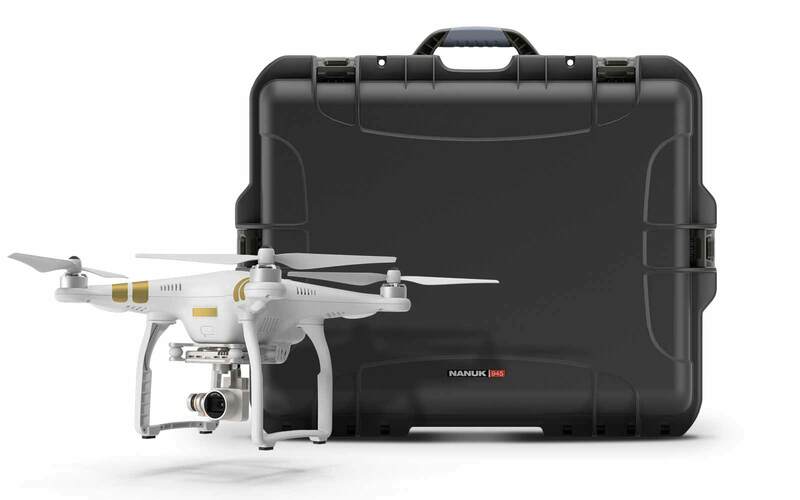 With foam inserts you can mold your case to perfectly fit your gear, giving it an extra snug and protected fit. Opt for the case in olive or graphite to keep your gear concealed in the environment, or in bright orange or yellow to keep it in sight even in the most dense areas. Tip: You might want to consider investing in a separate point and shoot to carry with you for those quick photo opportunities when you can’t grab your DSLR. A small case like the Nanuk 903 or Nano 330 can help you keep your smaller camera protected and easily accessible. This guide provided the basics about creating a setup and provided some inspiration to start customizing yours. Here’s a summary of our quick tips below to get started on your set up. 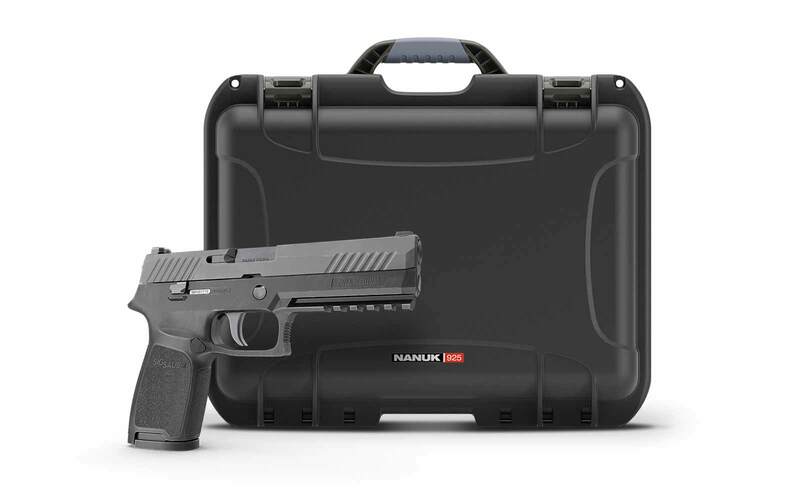 Make use of case accessories to customize your organization. 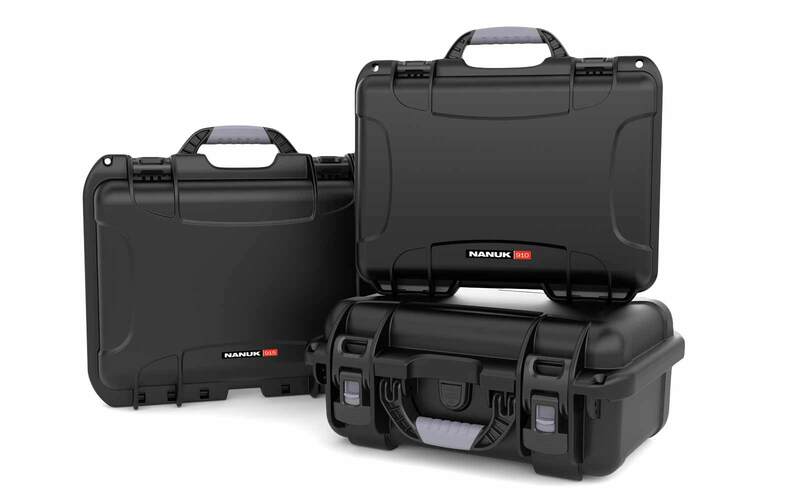 Depending on your needs, the Nanuk 935 offers cubed foam, hard foam, or padded divider inserts to help organize your case. Keep your setup optimized to protect your gear. Each piece of gear should have its own space in your setup; trying to fit multiple pieces of gear into one compartment leaves your gear susceptible to damage. Your case should also provide a snug fit for your gear to keep it from moving around while in transit. Ask yourself these questions when customizing your bag: What equipment do you need in your case? Are there items you want quick access to? How often do you change up the gear in your set? Will you need a second bag? 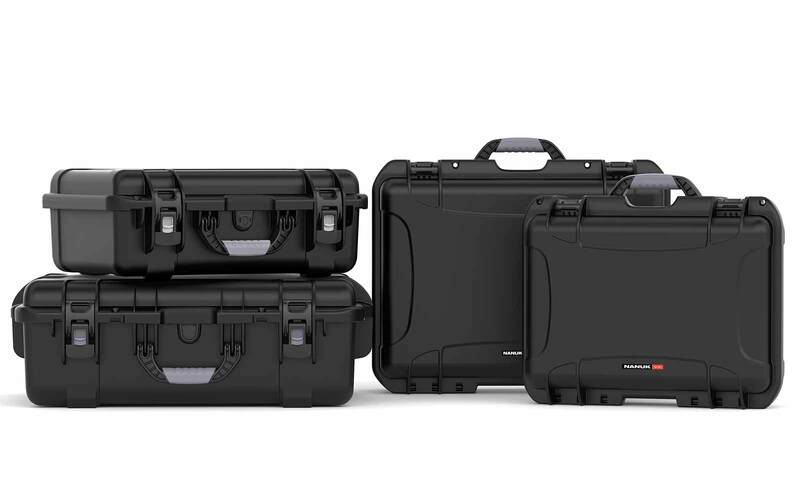 Take a look at our collection of available cases and accessories to help you get the optimal setup for your needs.